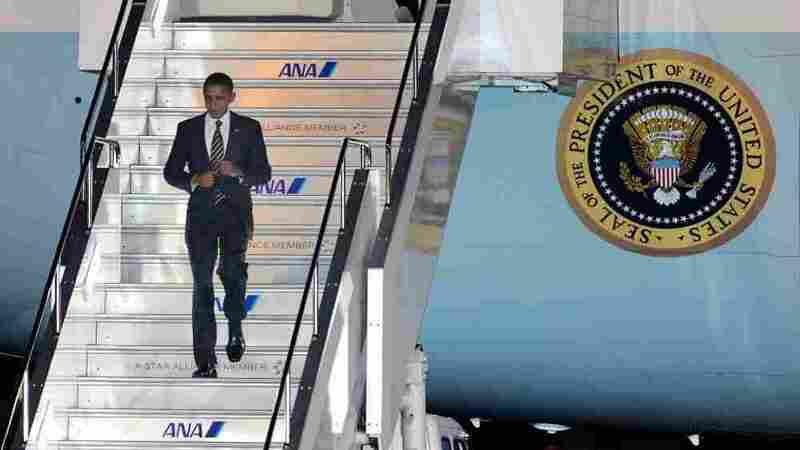 President Obama is in Japan, for a weekend trade summit with Asian nations. He's just wrapped up the Group of 20 summit in Seoul, where he didn't get his demand: that China stop messing with its currency, the yuan. Japan's Kyodo news agency notes an undervalued yuan makes Chinese goods cheaper. It seems like everybody's mad about money: the AP notes that other G20 countries are annoyed with the U.S. Federal Reserve's decision to effectively pump more money into the American economy, in hopes of easing the recession. German officials say that'll lower the value of the U.S. dollar and hurt sales of their goods. If the number of cases continues to increase at the same rate, then we’re going to have to adopt some drastic measures to be able to treat people. We’re going to have to use public spaces and even streets. I can easily see this situation deteriorating to the point where patients are lying in the street, waiting for treatment. At the moment, we just don’t have that many options. 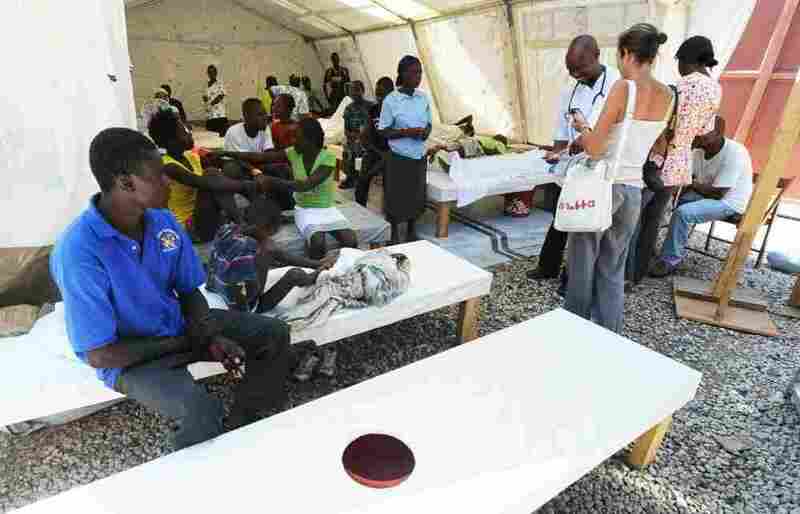 More than a million people were made homeless in January, after they survived the devastating Haitian earthquake. There's no word yet on whether anyone was hurt. NATO released a statement saying a homemade explosive detonated as a convoy of military vehicles passed by.